2018 has been an exceptional year for the world of smartphones, seeing some of the biggest brands drop out some super high-tech devices. But what we’re all beginning to see is that as these big-name smartphones gain more innovations (I use the word ‘innovation’ loosely for a certain fruit resembling company) we see the prices rising rapidly release after release. But you really don’t necessarily need to go to the over thousand-pound mark that Apple are conning you all to reach. There are in fact some impressive budget smartphones in the market right now, providing everything we need and sometimes much more. 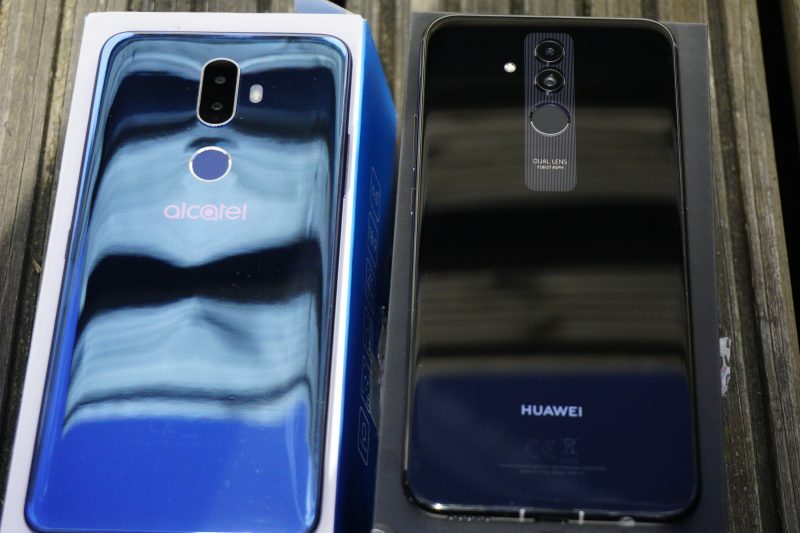 Two brands have come to mind over the last few months, Alcatel with their new 3V and the other brand is Huawei, with their new Mate 20 Lite. Alcatel’s latest budget smartphone the 3V, is formidable in design and value. And with what you’re getting inside, you would almost think you’re robbing them blind with their price point. We’ve used it for a good couple of weeks now, whilst reminiscing on how basic and inferior mobiles entry level phones were, when we were growing up (but enjoying the memories of charging it once a fortnight.). with a bit of good use behind it, the Alcatel 3V is a good device but manage your expectations on performance. This is an entry level phone, with 2GB RAM riding on board, so give it some meaty files and loads of open apps and you will begin to see it really struggle to keep up with you. The dual lens camera will give a few brands a run for their money, but we found low light moments let it down just a tiny bit. 3000mAh battery is also underneath which given the spec level, does a pretty good job. As expected from a phone at this spec. The value of this however is just excellent, setting a real benchmark for budget smartphones. Under the hood is substantial enough, depending on how hard you use it. But this is a smartphone aimed more at the younger phone user market. Next up for us was a new instalment from the communications giant Huawei. 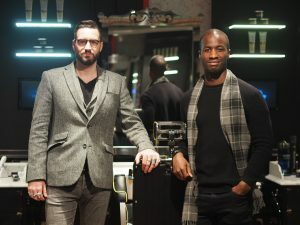 As you’ve probably read from past posts, we’ve spent a lot of time with Huawei over the years, seeing them really start to change the perception of smartphones to the wider audience. The newest model to hit the shelves for them is their Mate 20 Lite, which we saw as a great way to build the buzz up for their eagerly awaited Mate 20 and Mate 20 Pro (we are literally bursting at the seams for these to land!). but don’t let this detract you away from the Mate 20 Lite, as it’s packing some serious heat in terms of gadgets. Aesthetically speaking the Mate 20 Lite is bang on trend with its typical huge screen to body ratio and of course, the notorious notch design. 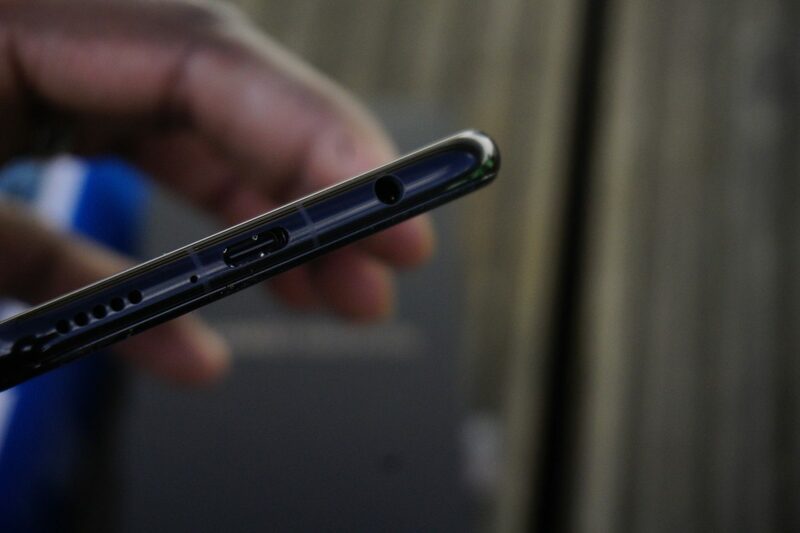 However, the notch design is slightly wider on this model, which is driven by the fact there is two front selfie cameras. On the back you’re getting that signature Mate series design, consisting of a glass back and brushed metal stripe. 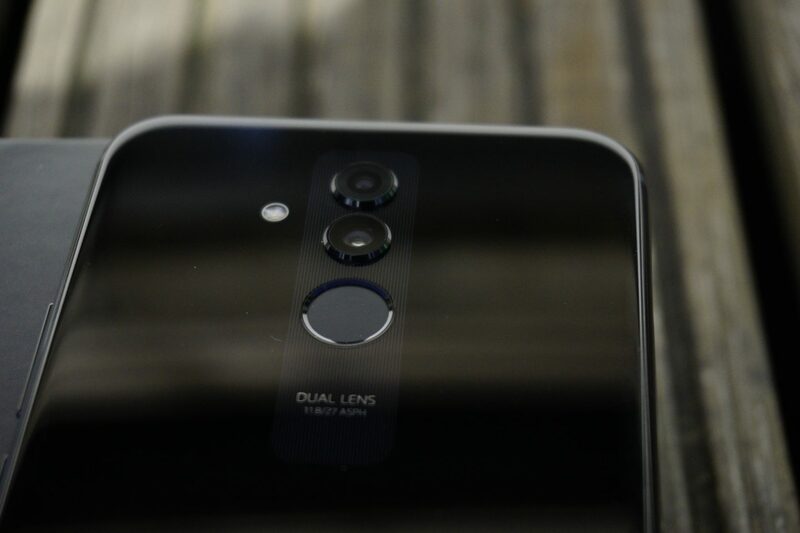 Like the previous Mate range, you’re getting a dual camera lens setup, strapped with a 20MP f1.8 sensor which gives most mid-range brands out there a run for their money. The Leica ammunition is not packed in this one sadly folks but expected given the targeted audience and price structure of the Mate 20 Lite (but still a good camera regardless). 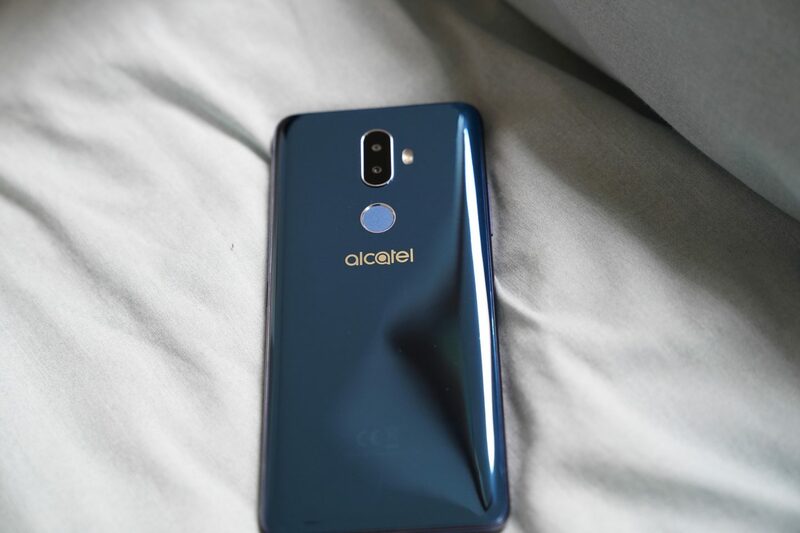 Like the Alcatel 3v the Mate 20 Lite also comes with dual sim card reader, finger print scanner and face unlocking technology. The catch with the Mate 20 Lite face unlock, is its much more accurate with the help of its dual selfie lenses. Giving it a good exercise with our faces, its quick and responsive when you come at different angles. We also noticed by accident that it unlocks position landscape, which we presume is down to the dual lens set up. 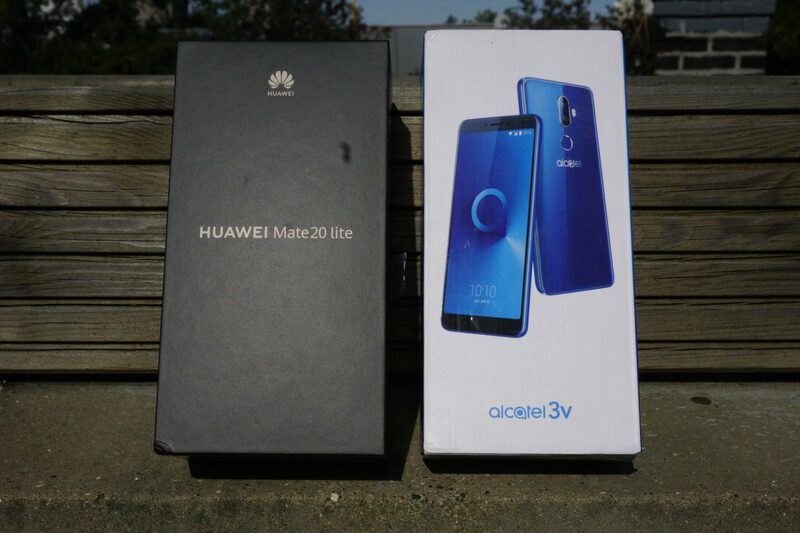 Huawei in the past have always aimed the Mate series phones at the business consumer however, the Mate 20 Lite has been given more the ‘ideal for selfies’ approach. Spec wise would suggest its still got a business use purpose to it, with a slight wink to a younger market looking for a high spec budget phone (and still keep their headphone jack). Both phones are decent, but there are some marginal differences between the two in terms of build and power. If you’re looking for a small and low-cost phone for your kids to use, the Alcatel is a pretty good shout at £150 (often if you look about). Huawei’s Mate 20 Lite however is priced a little higher at £379, but you’re getting a bit more phone for your hard-earned English pounds. This in our opinion would make a great option as a generic company smartphone that is distributed among the work force. And if you worked in a social media specialist company, the dual selfie camera is probably a bonus.